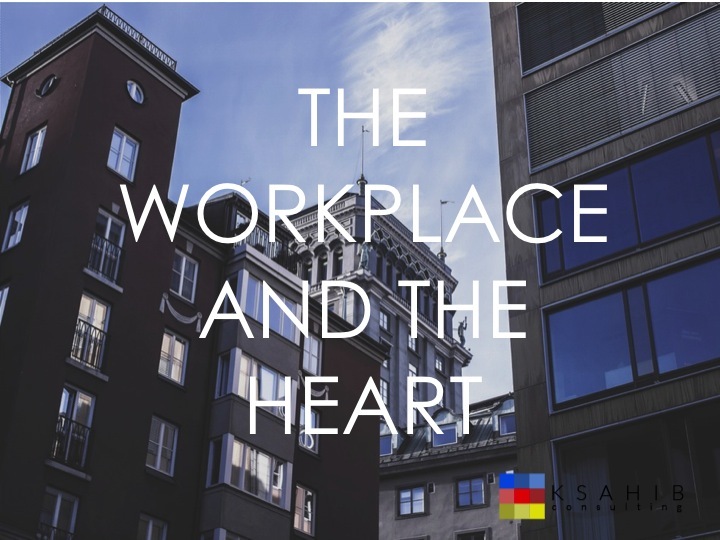 This month’s entry, in honor of American Heart month, focuses on unhealthy work environments and their impact on the heart. © 2014 KSAHIB Consulting. All Rights Reserved.